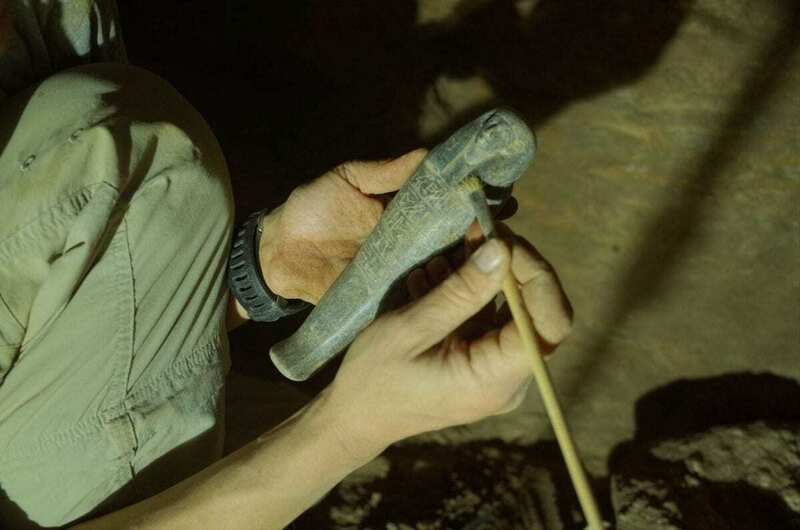 Her excavations in Sudan have uncovered a tomb dating to around 1450 BC on the island of Sai in the Nile. 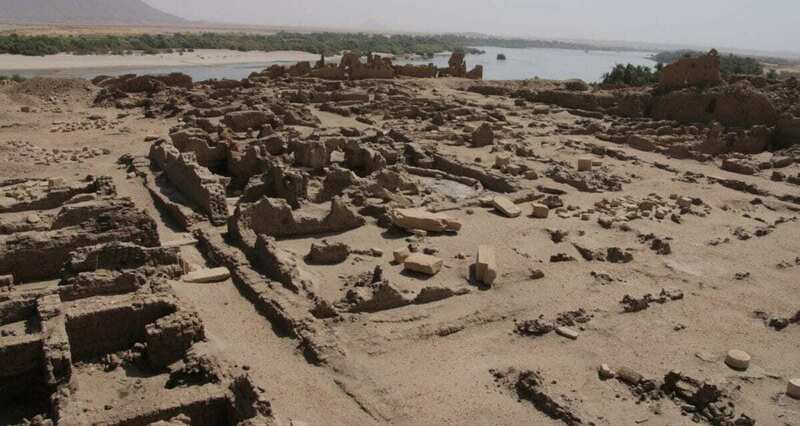 A previously unknown tomb, some 3400 years old, has recently been uncovered on the island of Sai in the River Nile. It was in use for some time and contains the remains of up to 25 persons. Further analysis of the finds could elucidate the multicultural nature of the island’s population during this period. The island was then located in Nubia, which was the primary source of gold for the New Kingdom of the Egyptian Pharaohs at that time. The tomb was most probably built for a master goldsmith by the name of Khnummose, and was discovered during excavations conducted by Julia Budka, Professor of Egyptian Archaeology and Art. Investigation of the tomb’s contents and inscriptions has so far revealed that, following the conquest by the Pharaoh Thutmose III of the local African Kerma kingdom of Kerma, the local elites were rapidly integrated by the new regime. 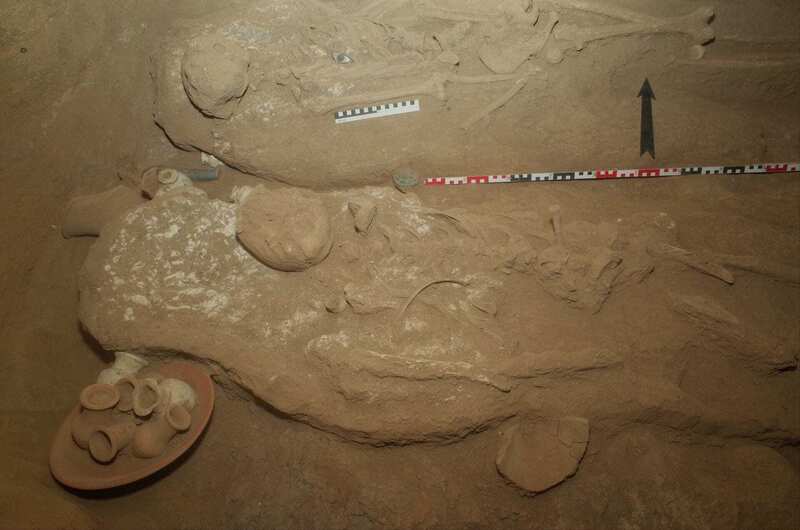 The earliest Egyptian-style burials on Sai date to the reign of this king. Over the past 5 years, Budka has carried out parallel studies on three different Egyptian settlements that were established during the period of the so-called New Kingdom between 1500 und 1200 BC. The excavations on the island of Sai, which lies in what is now the Sudanese section of the Nile, not only provide insights into the relationship between the official representatives of the occupying power and the local Nubian population, they also demonstrate that the island was inhabited for longer than hitherto assumed. “It had been thought that the settlement on the island was abandoned after the foundation of a new town at Amara West. Our finds, on the other hand, prove that Hornakht, one of Egypt’s highest ranking bureaucrats during the reign of Ramses II, not only had his official residence on the island, but was also buried there,” says Budka. This clearly shows that the town on Sai survived until about 1200 BC.